Powered by dual 18650 batteries, Tesla Invader III Mod can fire up to 240W, and support the atomizer as low as 0.1ohm. It is built-in multiple protection advanced chipset to prevent short-circuits and battery reverse connections. Powered by dual 18650 batteries, Tesla Invader III Mod can fire up to 240W, and support the atomizer as low as 0.1ohm. It is built-in multiple protection advanced chipset to prevent short-circuits and battery reverse connections. This sub Mod is suitable for almost all of 510 thread atomizers, especially suitable for those who enjoy using low resistance atomizer. You can use those 22mm to 24mm diameter atomizer. 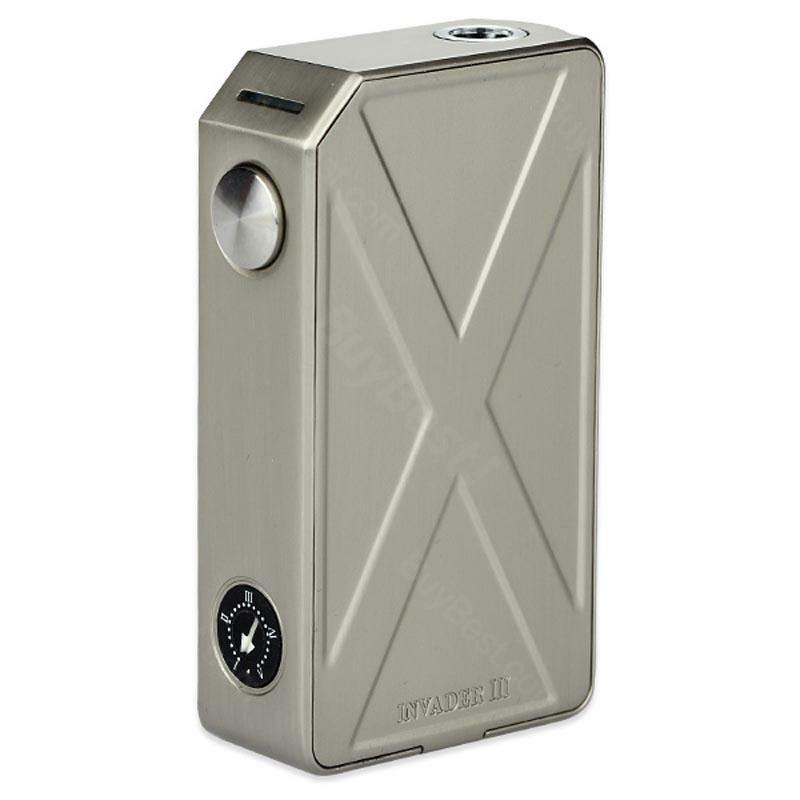 You can get the perfect vape experience in Invader III VV/VW adjustable Mod. I have received my Tesla Invader Mod with the good packing, and the delivery is so amazing! Great product. Good quality. Best service. I like my Tesla Invader Mod. This is my first vape device and I am satisfied with this MOD. A very nice Mod. Great customer service! Easy and userfriendly powerfull mod.